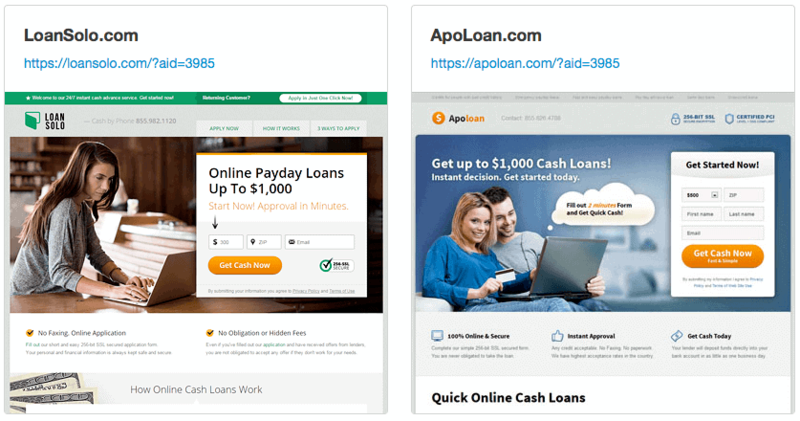 If you are into affiliate marketing you have probably heard about payday loans niche and how lucrative, though competitive, it can be. That is especially true in the USA, where many people, who struggle with money and are in need of extra cash, turn to payday loan services. LeadsGate comes in between of people who seek payday loans and payday loan lenders. You, as an affiliate, are here to find people (leads) who are in need of payday loans and connect them with the loan lenders out there. When you do that, guess what, you make money. How much money can you make with payday loans, what are the benefits of LeadsGate affiliate program and how to get started, are just some of the questions answered below. LeadsGate isn’t the only affiliate network to provide payday loans, there are many others, but what separates LeadsGate and makes it better than it’s competitors is their focus. They focus ONLY on payday loans, and that gives them the ability to get better deals for affiliate, have higher payouts, give better promo tools to affiliates and a lot more. Here are three reasons why LeadsGate is your best choice when choosing payday loan affiliate network. Auction-based lead selling – This is one of the coolest features if you ask me. Your leads are not just sold at a predefined price, the system is actually created in a way which enables you to make even more money.In order to maximize lead prices LeadsGate sell them through an auction process. They put a lead for auction at highest possible price, and the price is lowered gradually until one of the buyers is ready to complete the deal.How cool is that? LeadsGate Rebill – How does recurring payment sound? It sounds awesome, I know. This isn’t quite the same thing, but it’s the second best thing to regular recurring payments.LeadsGate work according to the principle “Once your client, Always your client”. Thus, their company offers life time commissions for all subsequent applications of your clients. More traffic today – More passive income in the future. Payouts for declined leads – If you are in the ‘selling leads’ business you know how frustrated it is when you do all the hard work to find a perfect lead which then gets rejected.Declined leads issue is one of the most persistent problems in the niche. That’s why LeadsGate provide declined leads monetization. Therefore, LeadsGate Affiliates can earn an extra 5-15% profit. Don’t know about you, but this really sounds interesting to me. At least interesting enough to try it out. 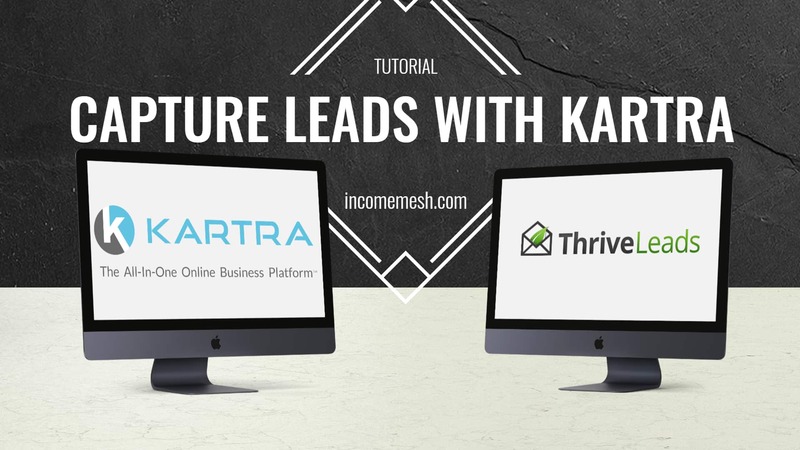 Let’s see what’s inside of LeadsGate and how can you use it to make money. Registering at LeadsGate is simple – you just click on the Join button, fill out the registration form, after which you need to enter a PIN code sent to your mobile phone and that’s it. Within 24h your application will be reviews and most likely approved. After your application is approved go back to LeadsGate and login to user’s area. Here you can see all the statistics related to your offer, pick an offer you want to promote, select your preferred way of payment or get referral links in case you want to invite some webmasters to join LeadsGate. If you have any questions you can open a new ticket from within your user’s area, or contact your affiliate manager directly on email or Skype. When the cost per lead is between $1 and $220 you know there’s an opportunity for some serious money to be made. 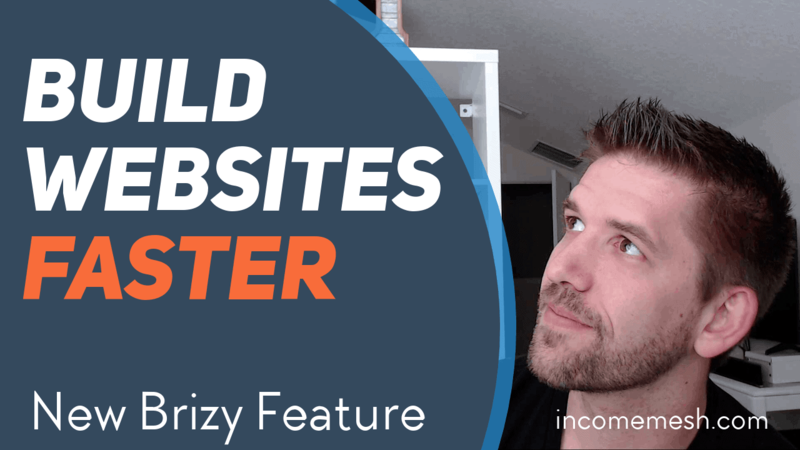 If you have a website you can use their JS forms to embed the offers and forms right on your own pages, but even if you don’t have a website you can send visitors to premade landing pages via your affiliate links. LeadsGate doesn’t accept call center, CoReg, spam, brokered, hacking and incentivized traffic – everything else is acceptable (if not sure, check with your affiliate manager first). When you make at least $100 in commission you will be paid within 7-10 days depending on the hold of your account. You can receive money from LeadsGate through various ways, like PayPal, Wire Transfer, EPESE, ePayments and Webmoney. LeadsGate is accepting only US traffic, from all states except New York and West Virginia, so keep that in mind when targeting your potential leads. And there you go. You are ready to start sending traffic to LeadsGate offers and cashing in on all of your leads. It’s also reassuring knowing that all validated leads can send you more commissions in time, if they decide to take another loan later. Remember, if someone buys something from you once, it’s more likely he will buy again. 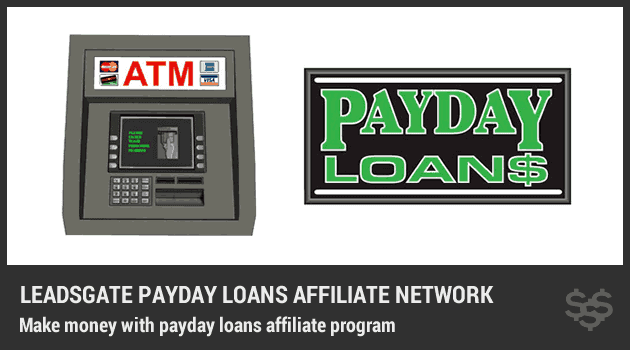 Making money with payday loans affiliate programs works the same as any other affiliate program. Only here you have a possibility to make some serious money per lead. Just try to target your potential audience as best as you can, and watch the conversions rise. What do you think about LeadsGate payday loans affiliate program? Will you register and try getting some leads? Do you have previous experience with payday loans pay-per-lead programs? Hey there! 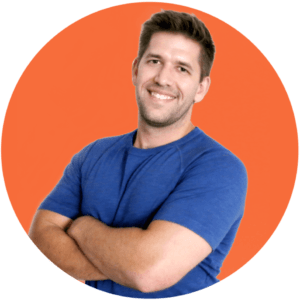 John here - husband, father, and ex-corporate engineer turned digital marketer and full-time blogger. My goal is to help a million fathers who are dissatisfied with their jobs create a life a purpose and presence, with their families by their side. 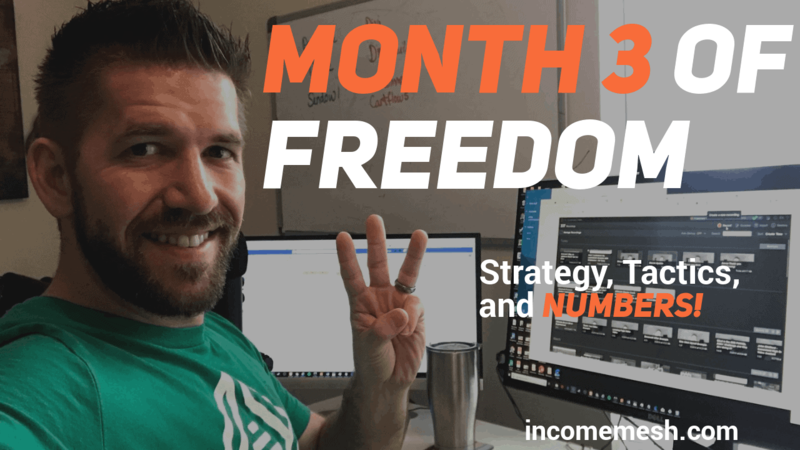 After almost a decade in corporate America, my wife and I built an online business that allowed me to retire with my 3 kids. At Income Mesh, I will help a million fathers escape the jobs they hate and pursue a life they love. 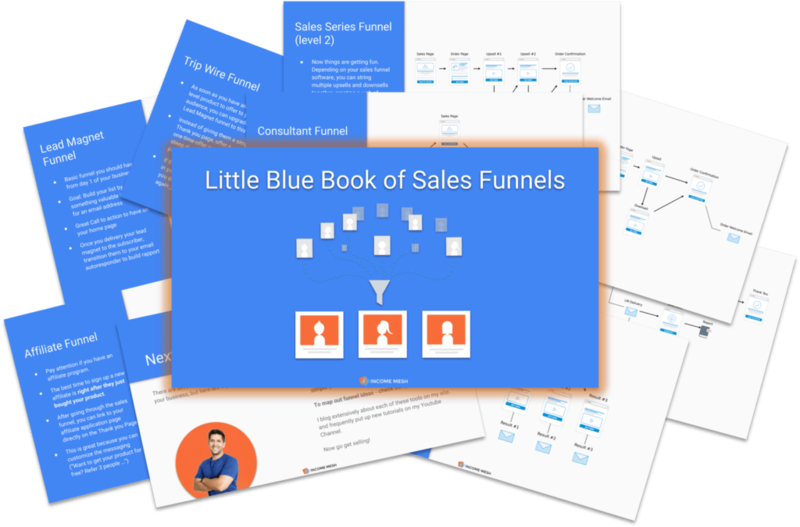 Swipe the 8 Sales Funnels that I used to retire at 30. Each funnel can be imported with just a click!